Welcome to another of OSV’s car reviews. Today we will be exploring the Mazda 3. 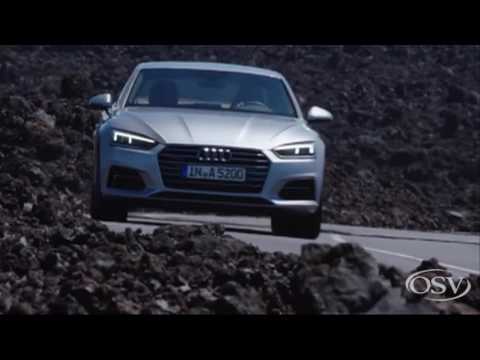 The Ultimate Audi A5 Car Review. Watch the review.